Enjoy Utah! : WINNER! 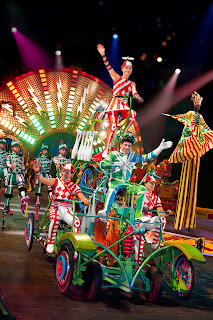 Family Four Pack To Ringling Bros and Barnum & Bailey Circus! WINNER! 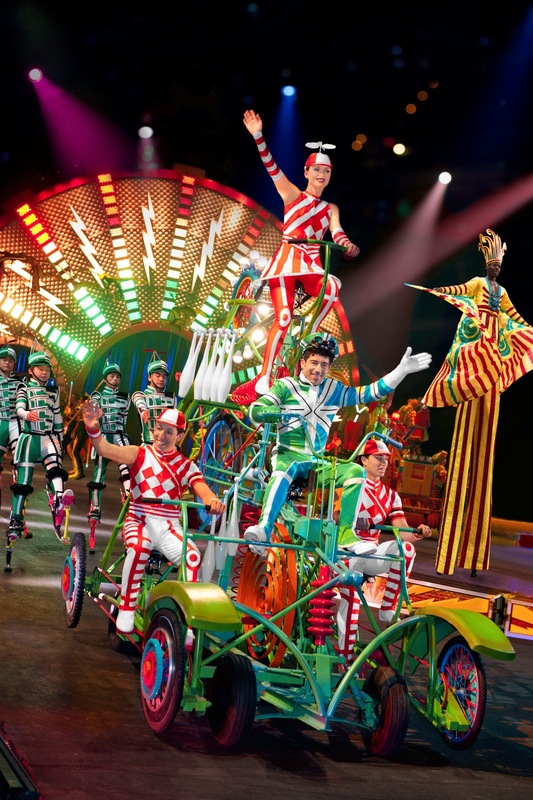 Family Four Pack To Ringling Bros and Barnum & Bailey Circus! She is our first winner of a family four-pack of tickets to see Ringling Bros. and Barnum & Bailey Circus "Fully Charged"! Congratulations, and enjoy the show! Our next winner will be announced next Wednesday, and the winner will be chosen from those that entered at our hot spot, Gines Auto Service. If you have not yet entered, get entered, and good luck!